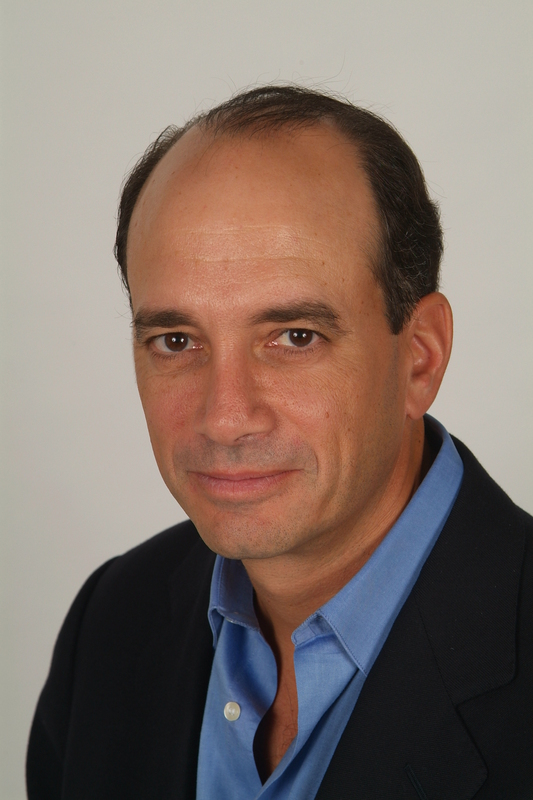 Joel Greenblatt serves as managing principal and co-chief investment officer of Gotham Asset Management, the successor to Gotham Capital, an investment firm he founded in 1985. Since 1996, he has been a professor on the adjunct faculty of Columbia Business School where he teaches “Value and Special Situation Investing.” Greenblatt is a director of Pzena Investment Management, Inc., a global investment management firm. He formerly served on the Investment Boards of the University of Pennsylvania and the UJA Federation. Greenblatt is the author of You Can Be A Stock Market Genius (Simon & Schuster, 1997), The Little Book that Beats the Market (Wiley, 2005), The Little Book that Still Beats the Market (Wiley, 2010), and The Big Secret for the Small Investor (Random House, 2011).